A modern abstract of curves and circles finding balance with each other. See Balancing 1 for a sister print. Layered textures, lines and shapes bring it to life and the dark background gives this piece atmosphere. 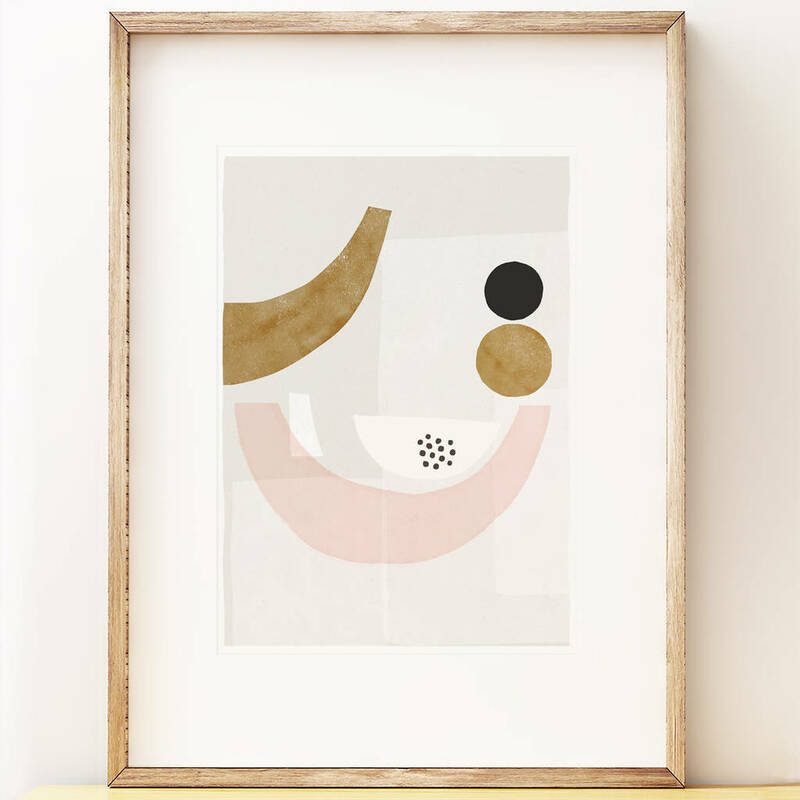 Affordable art prints are a great way to update your home. Create a gallery wall with different sized prints and cards. 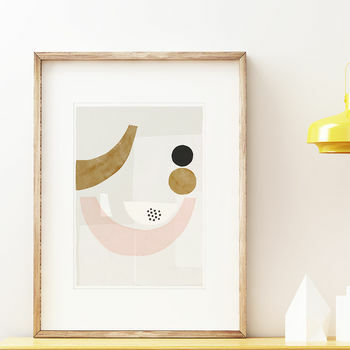 My prints are hand drawn, then finished digitally and printed to order from my home studio. They are packaged carefully with a greyboard and cello sleeve. It's printed on gorgeous archival matte paper (190gsm) which makes the colours stand out so beautifully, signed on the back and shipped with a backboard and cello sleeve. This product is dispatched to you by francesca iannaccone.